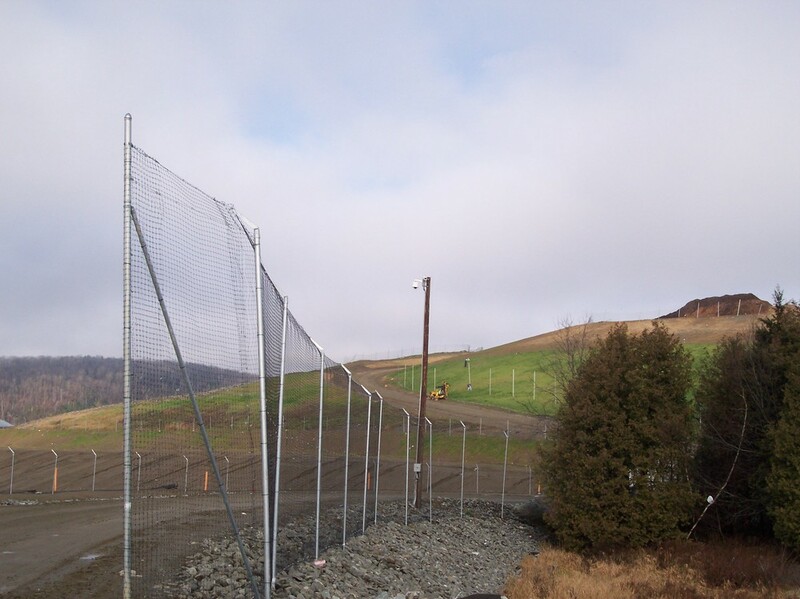 A very fine but very strong nylon mesh provides litter control by keeping trash from blowing out of area landfills. We also use this for deer fencing. 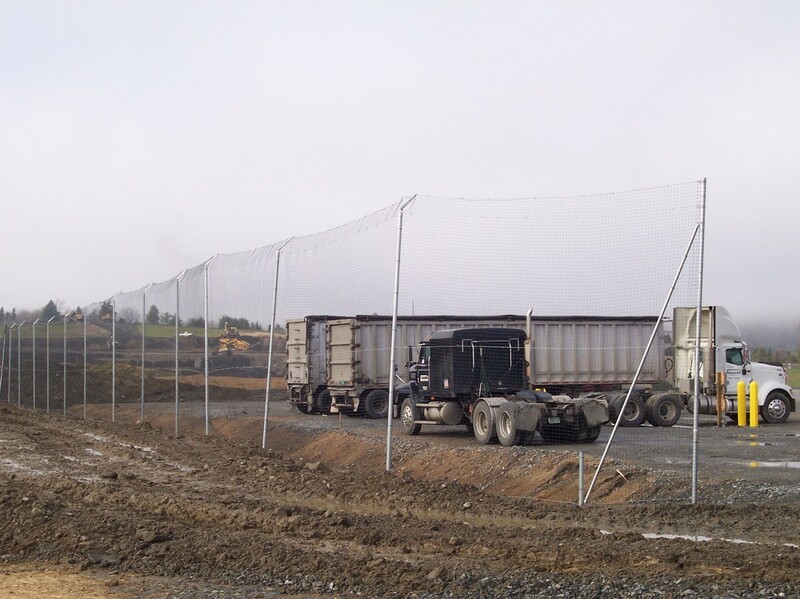 A very fine but very strong nylon mesh keeps trash from blowing out of area landfills. 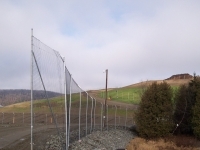 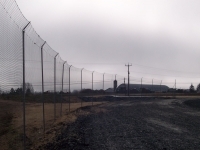 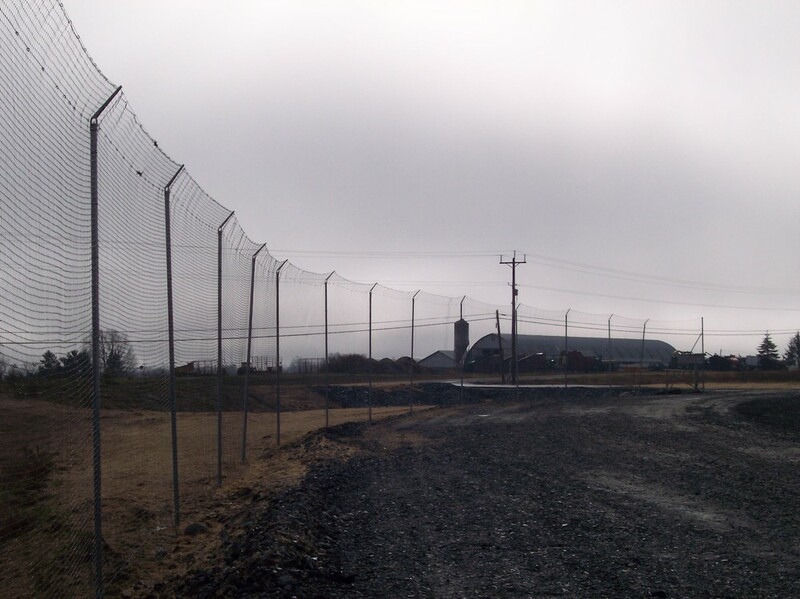 This litter control fencing in Coventry, VT is 15 feet high. 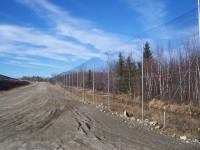 Over 2 miles of litter control fencing. 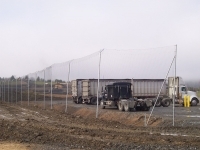 Round Hill Fence, Inc - Wicked nice fences at prices you can afford.